Hey guys, my name is Micah Nichols. 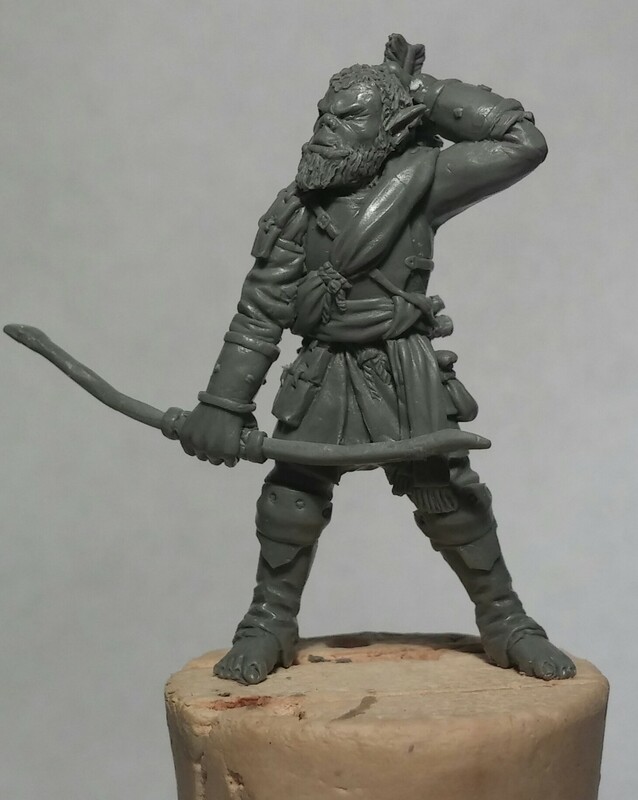 I’m a freelance miniature sculptor and hobbyist and this is where you’ll be able to find all of my latests sculpts. I’ll be posting a sclupt soon that I’m doing for Mad Knight Casting ltd. for our friends in the United Kingdom. For now you can look at this figure I made for myself. This is the Orc, Bulldog.